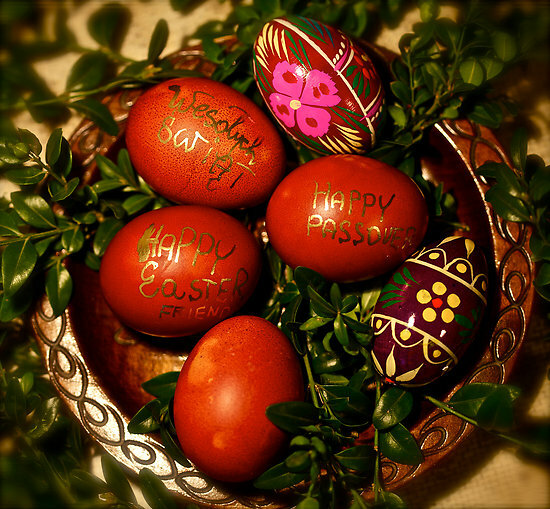 Happy Easter & Happy Passover! The Flower Pot wishes you a Happy Easter, and Happy Passover! I'm glad you enjoy it! You can check out the new article for graduation that I just posted today.